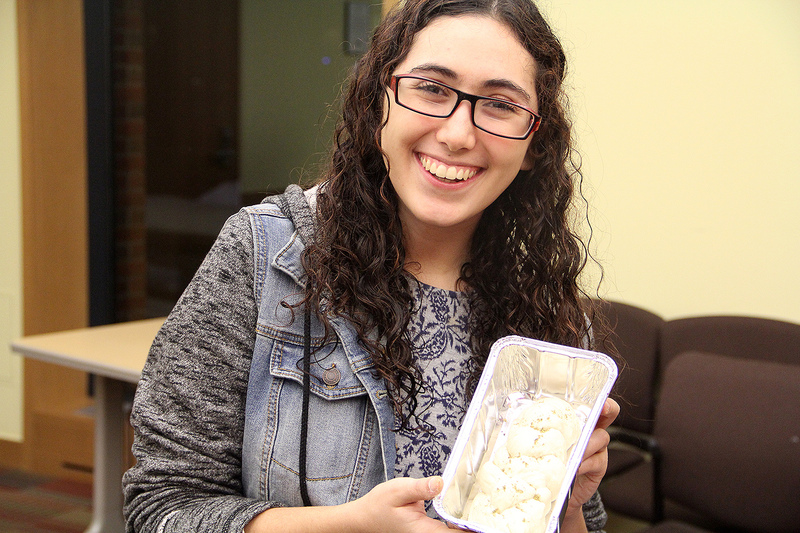 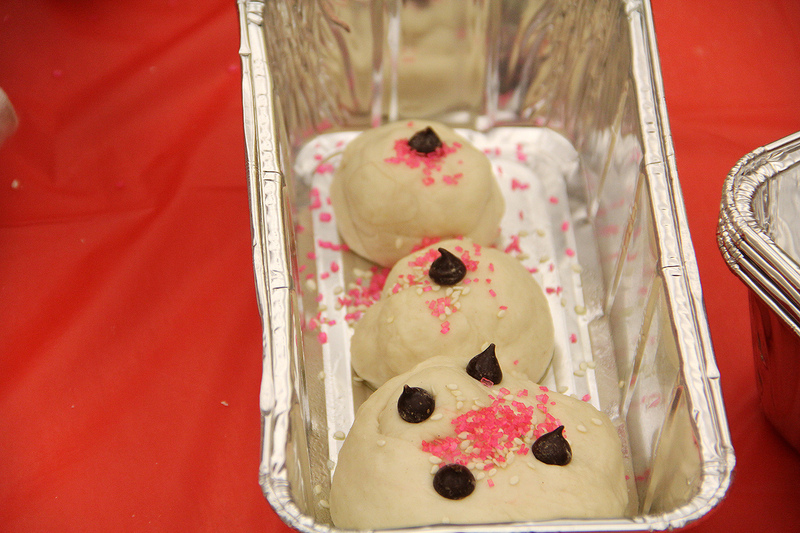 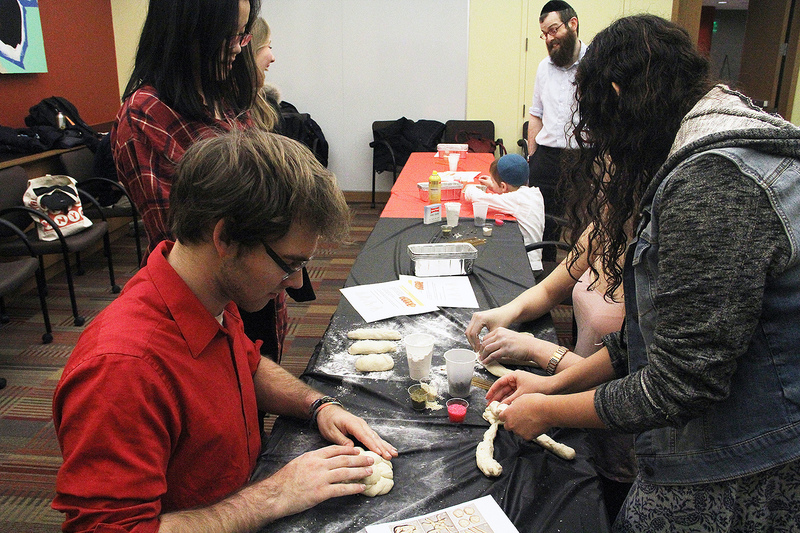 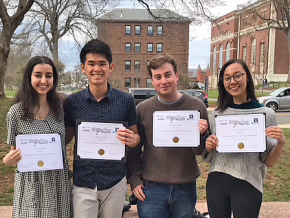 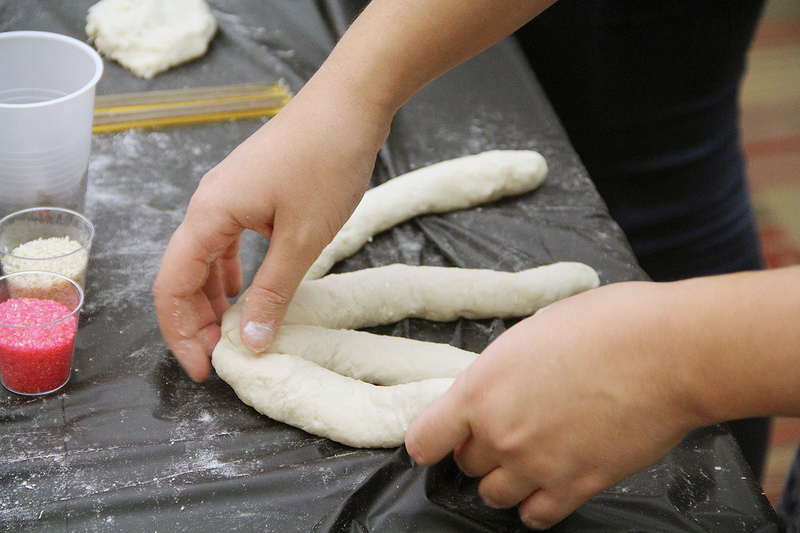 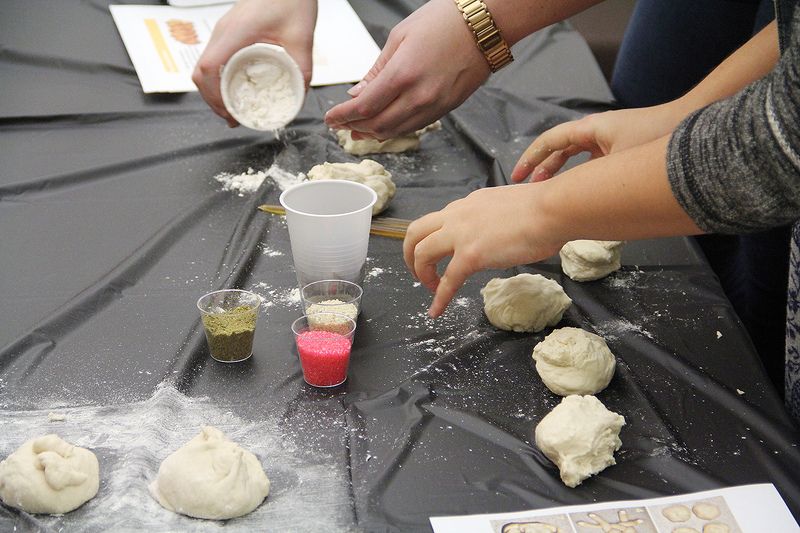 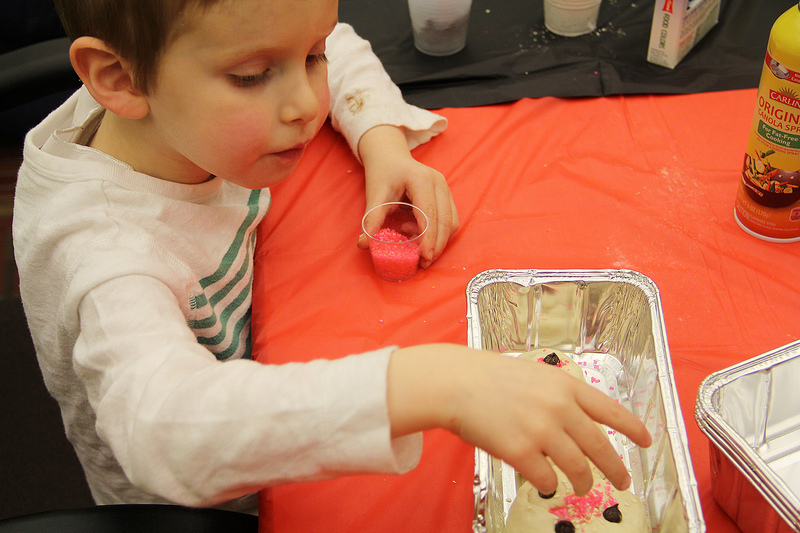 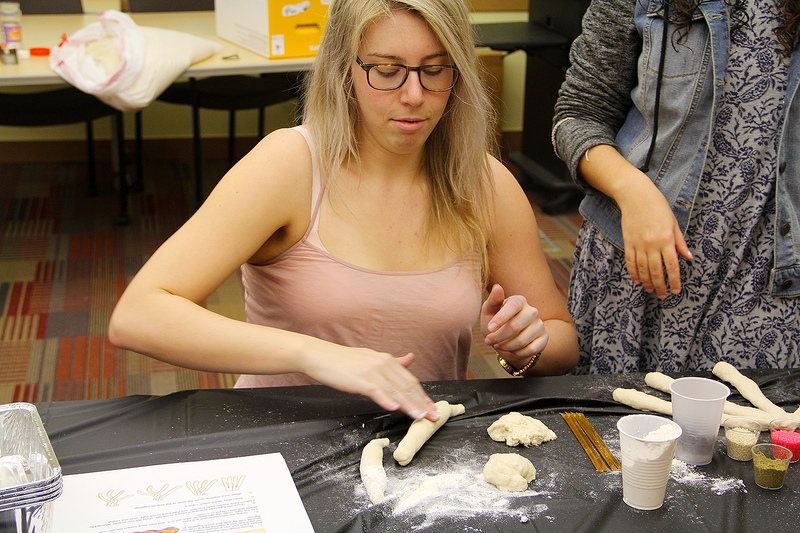 Chabad at Wesleyan, an organization dedicated to allowing students to gain a deeper understanding and appreciation of their Jewish heritage, hosted a Challah braiding event on Feb. 6 in Usdan University Center. 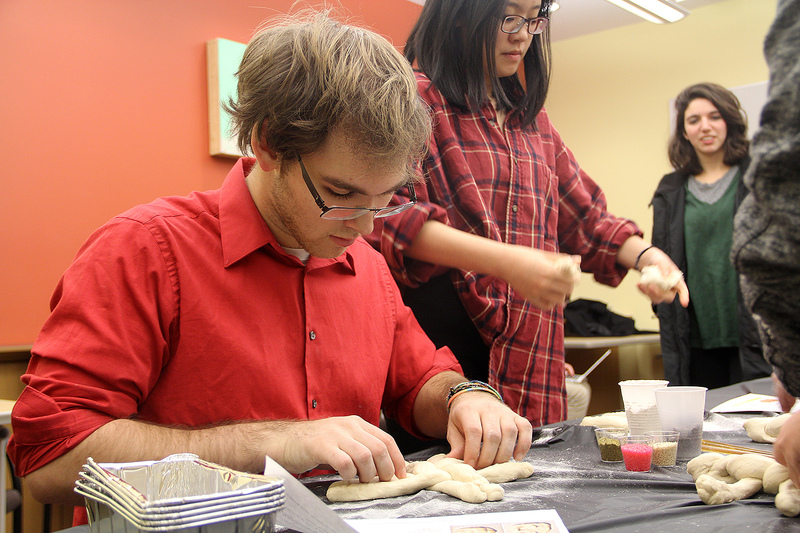 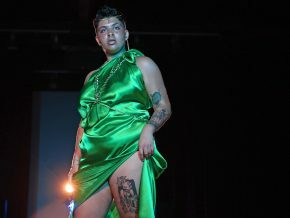 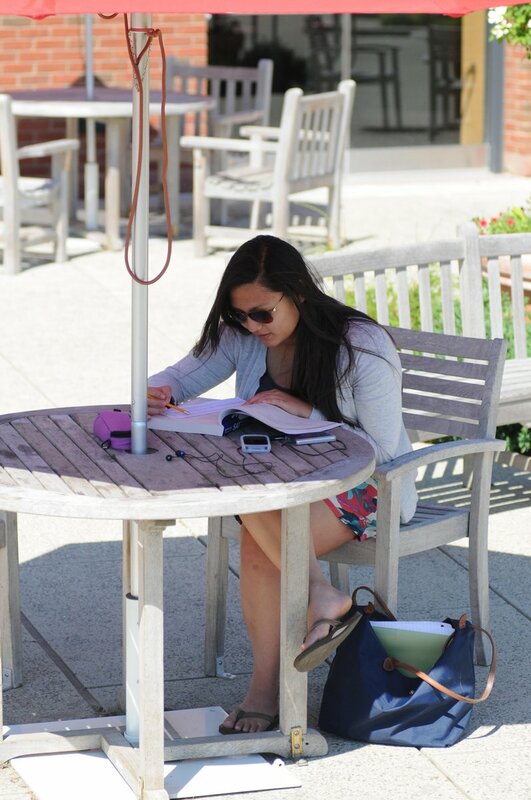 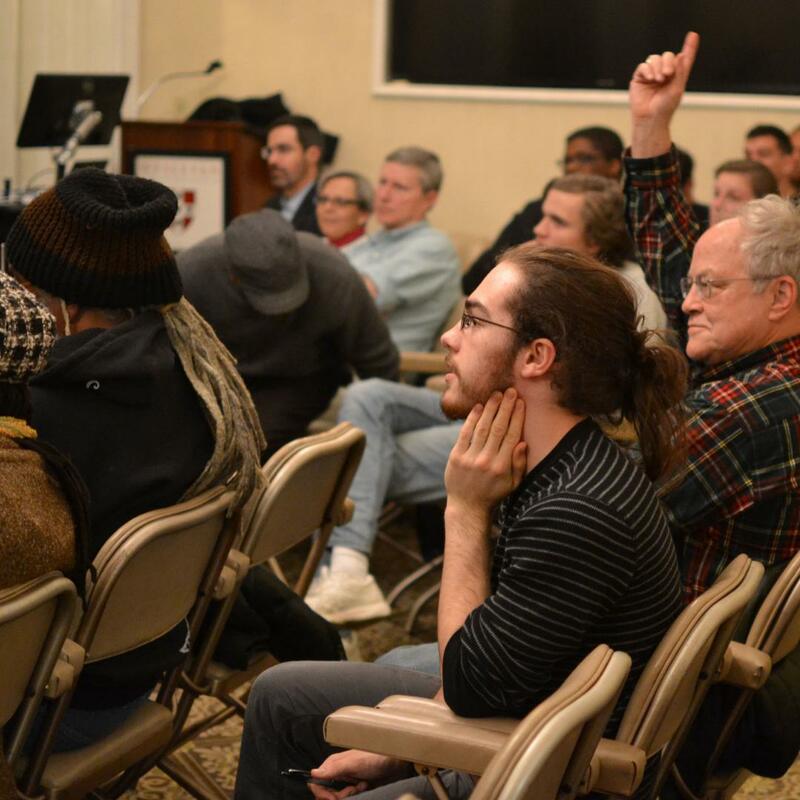 Students from all religious and spiritual beliefs were welcome. 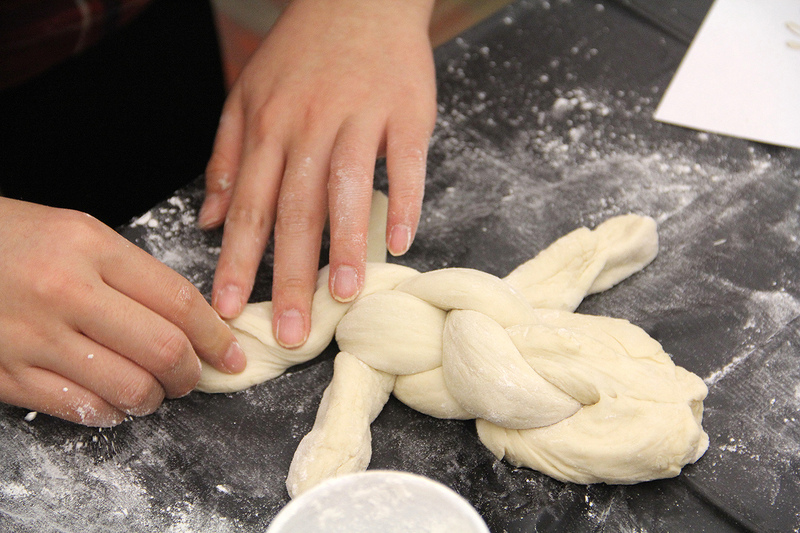 While there are a few explanations to the importance of braiding Challah, the three braids are thought to be in accordance with the commands that appear in the Ten Commandments: one for “Zachor,” remember; another for “Shamor,” guard; and the third, “b’Dibbur Echad,” which represents the words “guard” and “remember” together as one unit. 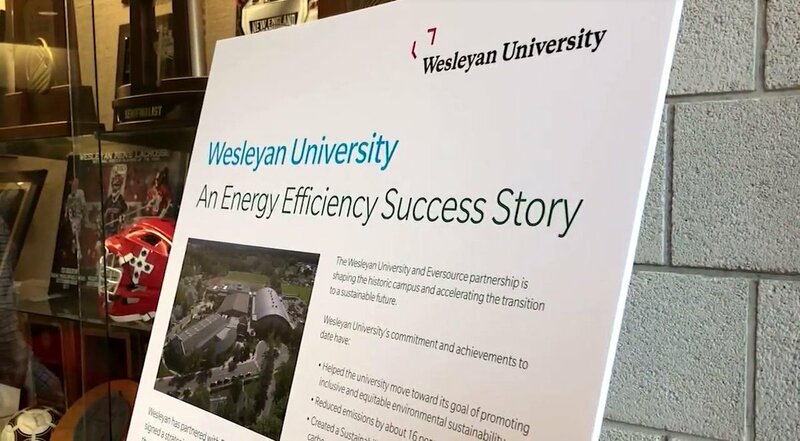 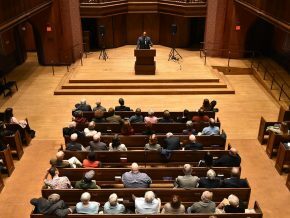 Rabbi Levi Schectman coordinated the event and leads Chabad at Wesleyan. 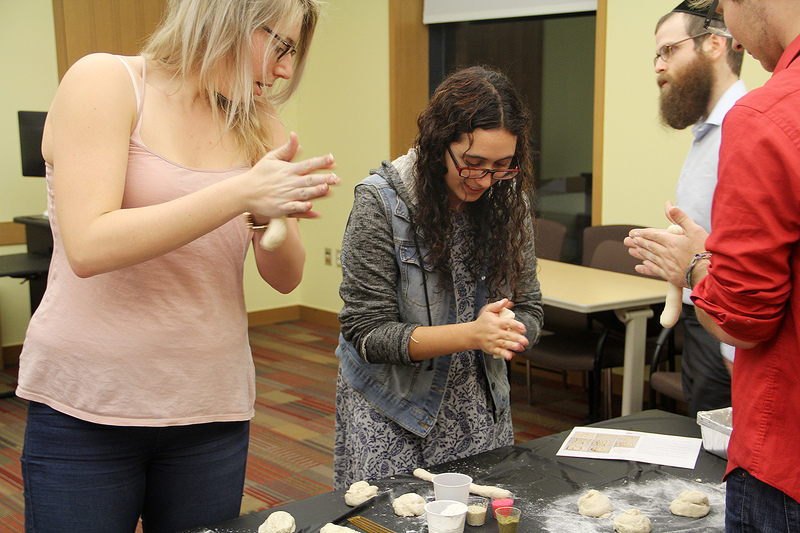 Chabad opened its doors in the fall of 2011 with social, educational, recreational and religious programming for students and faculty.